We all know words matter. But do they matter to him? In this episode we will uncover some myths about men and their emotions…and why they can seem so unacceptable. We would love to hear your feedback! Please comment, review, and subscribe to our channel. 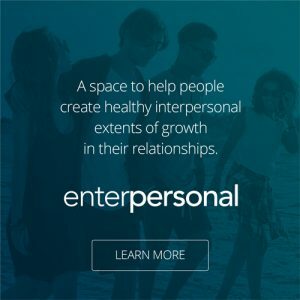 We aim to create valuable services that allow for interpersonal development. © 2018. TouchKC, LLC. All rights reserved.